Rhode Island Archives - TheUrbanMusicScene.com | Concerts & Festivals! 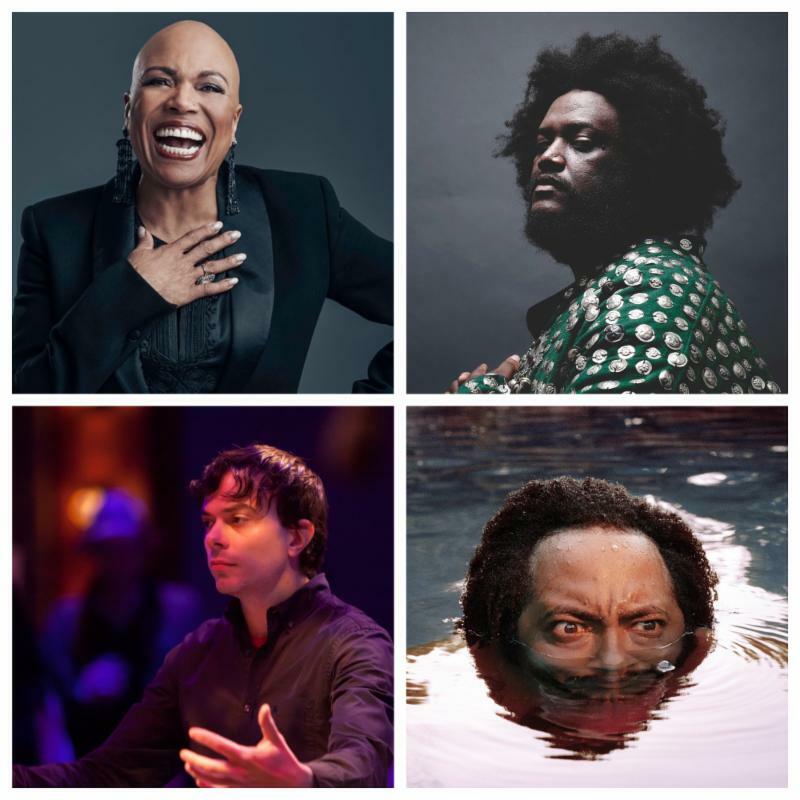 Darcy James Argue’s Secret Society; Aaron Diehl; Hailu Mergia and More! 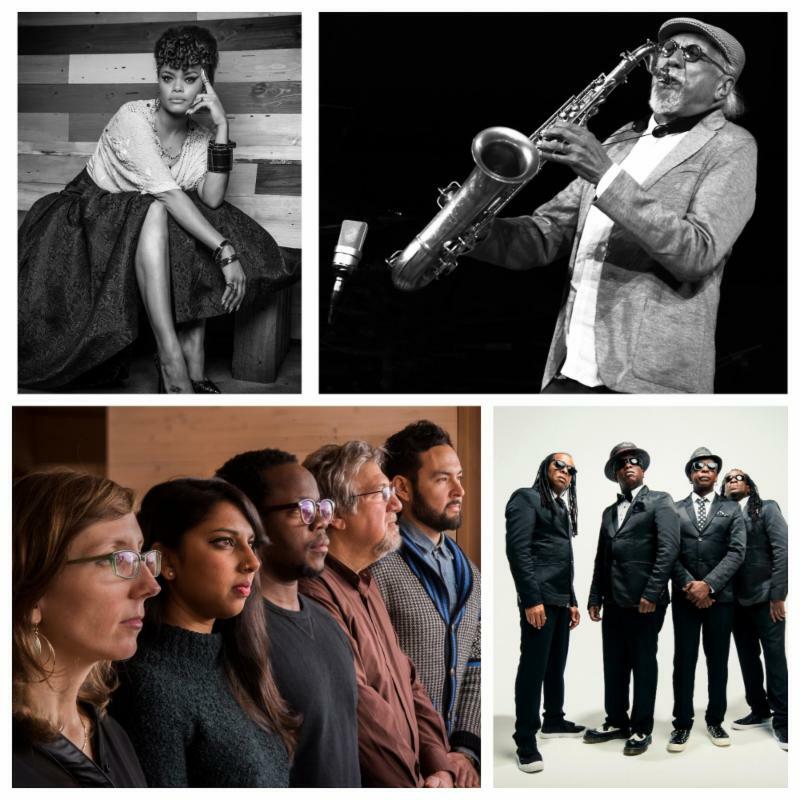 NEWPORT, RI, March 13, 2019 – Christian McBride, Artistic Director of the Newport Jazz Festival® presented by Natixis Investment Managers, today announced the Second Wave of artists. 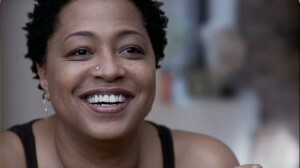 Cécile McLorin Salvant, Ravi Coltrane/David Virelles and Many More! 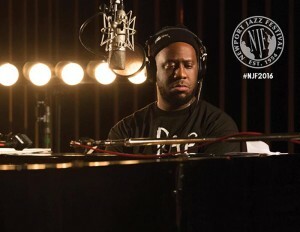 NEWPORT, RI, February 12, 2019 – Powerful pianists, singing storytellers, swinging big bands, a beat scientist and some of the baddest ensembles on the jazz scene make up the First Wave of artists announced today for the 65th edition of the Newport Jazz Festival® presented by Natixis Investment Managers. 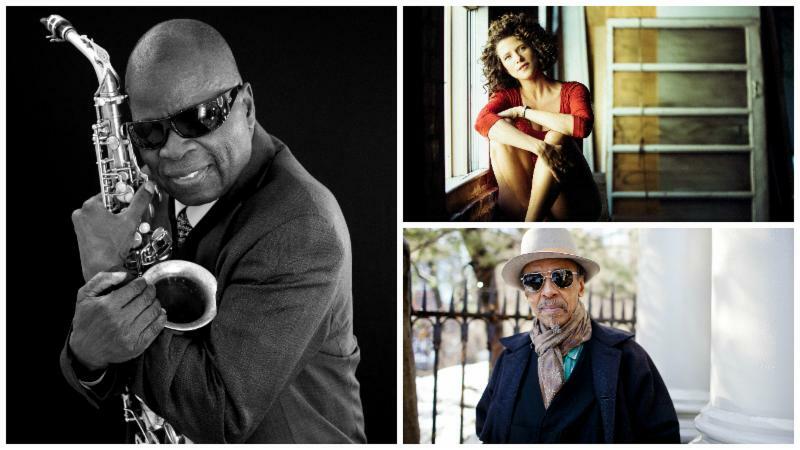 NEWPORT, RI, July 31, 2017 – More than 300 established and emerging jazz artists will take over Aquidneck Island when the annual Newport Jazz Festival® presented by Natixis Global Asset Management returns August 4 – 6. 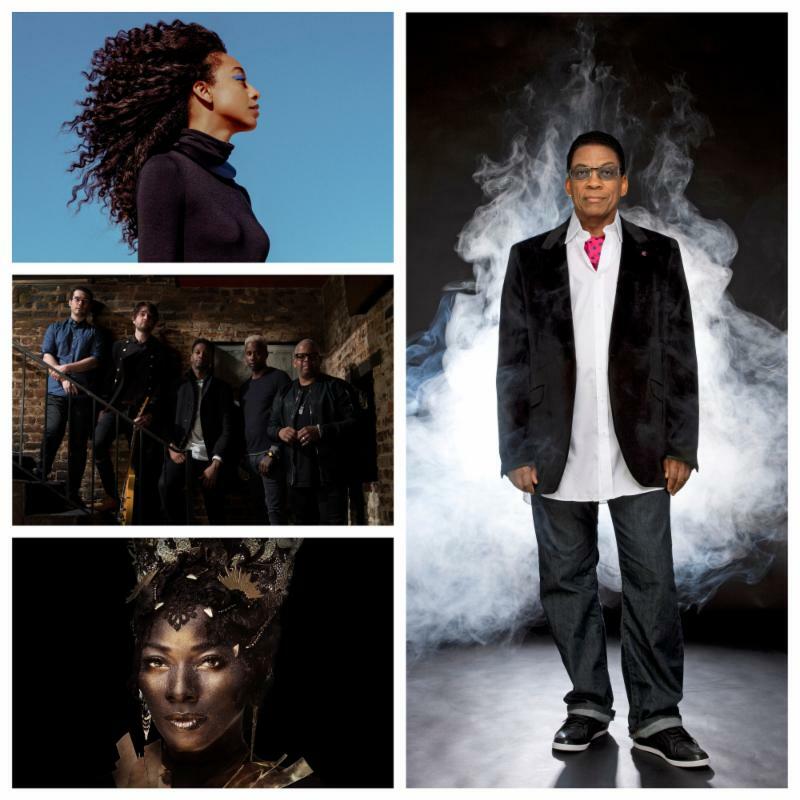 This year’s festival features more than 50 sets of non-stop music on four stages at historic Fort Adams State Park and a Friday evening performance at the International Tennis Hall of Fame at the Newport Casino. NEWPORT, RI, January 19, 2016 – With last year’s highly-celebrated festival behind him, George Wein, Festival producer and chairman of the Newport Festivals Foundation, Inc.™, today announced the lineup for the 2016 Newport Jazz Festival® presented by Natixis Global Asset Management, which will again take place in Newport, RI, July 29 – 31 at historic Fort Adams State Park and the International Tennis Hall of Fame at the Newport Casino. 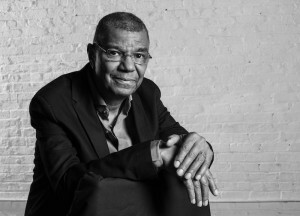 NEWPORT, RI, January 29, 2015 – Celebrating music made in Chicago and one of the world’s premier backup singers, George Wein is pleased to announce the additions of Jack DeJohnette: Made in Chicago and Ms. Lisa Fischer and Grand Baton to the lineup of the 2015 Newport Jazz Festival® presented by Natixis Global Asset Management July 31 – August 2. 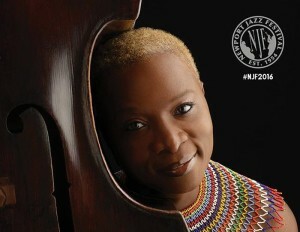 NEWPORT, RI, January 13, 2015 – After producing a successful and exciting 60th anniversary celebration last year, George Wein today announced that the 2015 Newport Jazz Festival® presented by Natixis Global Asset Management will return to the City-by-the-Sea July 31 – August 2 with three full days of music at Fort Adams State Park, plus the popular Friday night concert at the International Tennis Hall of Fame at the Newport Casino and a festive Gala at the historic Breakers on Saturday evening. NEWPORT, RI, January 21, 2014 – Fulfilling the mission of the Newport Festivals Foundation, Inc.™, the 60th anniversary of the Newport Jazz Festival®, now presented by Natixis Global Asset Management, will present three full days of music – with an entire day dedicated to emerging artists – that give an exciting look at the future of jazz, including more than 40 performances by some of the world’s finest established and emerging jazz artists, it was announced today by George Wein.